It's exciting to rent a car, isn't it? Especially if it's for vacation. It's also easy to get caught up and not check the fine print before you sign a rental agreement. So that you don’t get hosed, here are five tips to help you save money the next time you rent some wheels. Renting a car for travel can be easy, but it's smart to do a little research before signing a rental contract. It'll help ensure you get the best deal possible and avoid hidden costs. Here are four key things to keep in mind. With these tips, you can save money on traveling expenses, so you'll have more for your actual trip and have memories to last you for a lifetime. Here’s how. 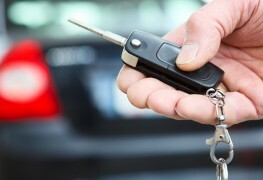 From car insurance to a valid driver’s license to a clean driving record, if you're planning to rent a car in Canada here's a list of the five essential requirements you must have. 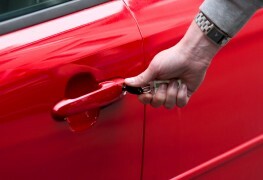 Buying, leasing, or renting a vehicle is a large investment, but there are ways to save yourself significant expense. We'll give you some pointers to help you get from point A to point B with a little extra in your pocket. 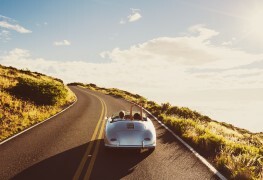 Whether you're renting a car for a road trip vacation, a business trip or because your own car has let you down, car rental can be a simple affair if you follow these tips. When renting a car, follow these tips to make sure you register an additional driver at the best rate you can, with the flexibility you need. 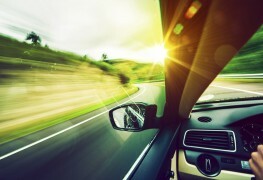 Finding the best rate for car rentals in Canada can be a little overwhelming. 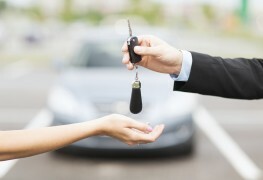 Luckily, there are great car rental sites that do the work for you. 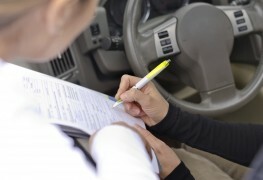 If you've decided to rent a car, you’ll want to learn about some of these important points in your car rental contract. 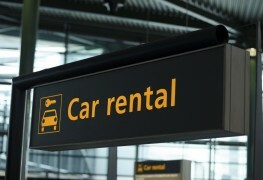 Wondering if long term car rental is a viable option for you? This list of pros and cons should help with your decision. Taking a road trip with your pals and need a car? 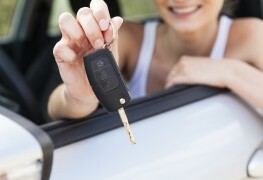 Get some Smart Tips on how to rent a car in Canada when you 21 years old or younger. Discover the pros and cons of a one-way car rental, and then six tips to help you book your trip and save money along the way. Car rental can be an affordable option, with prices that range depending on the car model, the car rental agency, and the duration of the rental. You've just rented a car and the service agent asked you if you need car insurance. Is this just a money grab or do you really need it? 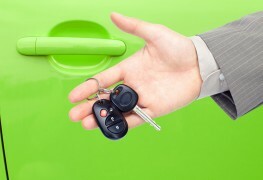 Debating about what kind of package to choose for your rental car? Discover six tips to help you choose the best option for your trip. 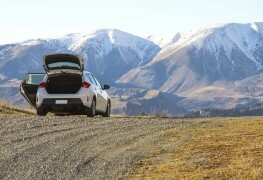 Travelling in new places with a car can be liberating. But without knowing where you’re going, it can be stressful. That’s why you should consider a GPS. 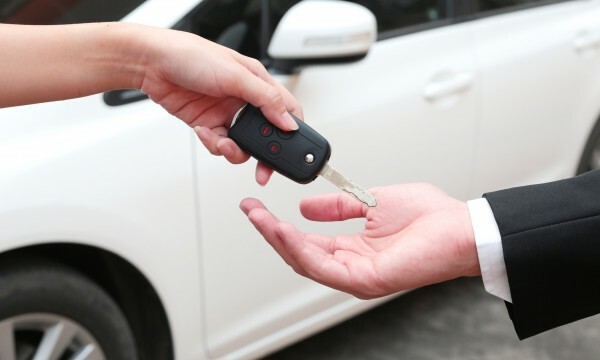 Discover five services you didn’t know were offered at car rental agencies and get all the benefits you want next time you rent a car. 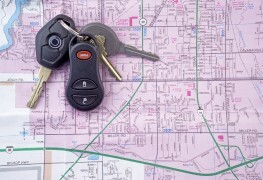 If you've decided to take a trip and have places to be and people to see, here’s what you need to know before renting a car.